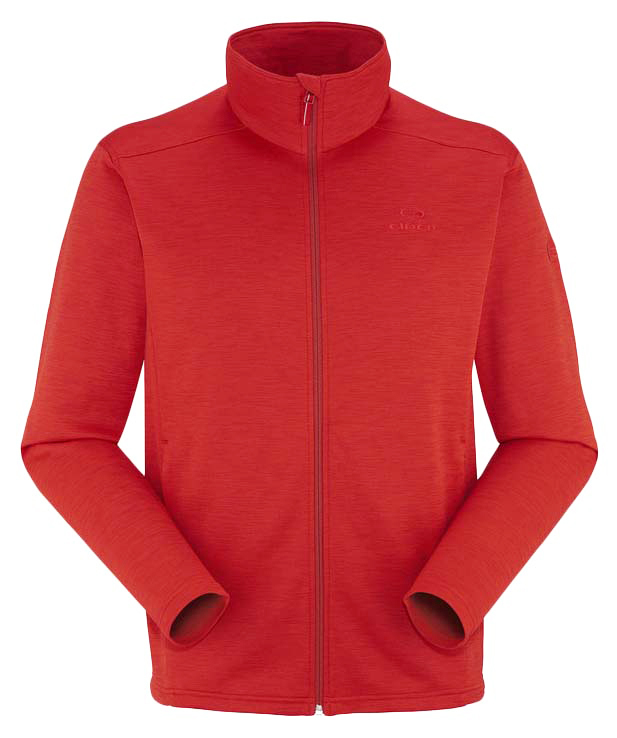 "The classic zip-up fleece, for morning walks, evening sunsets, and everything in between. 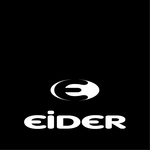 - Because your comfort in clothing is essential while in activity, Eider has been integrating stretchy fabrics in its products construction. - Comfort in action with the stretch."